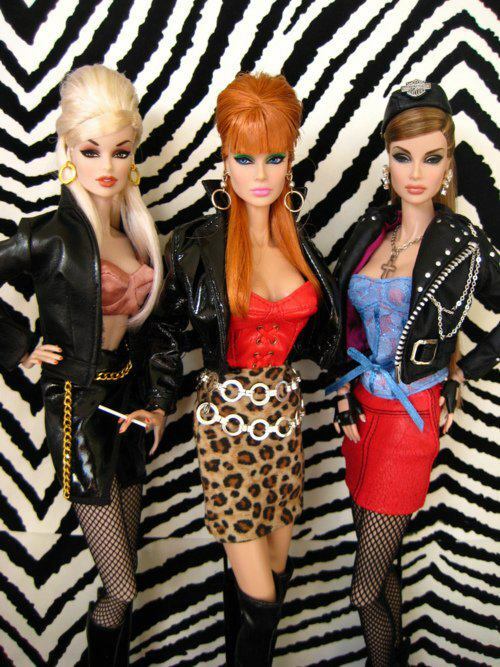 These Barbies are just Gorgeous!! 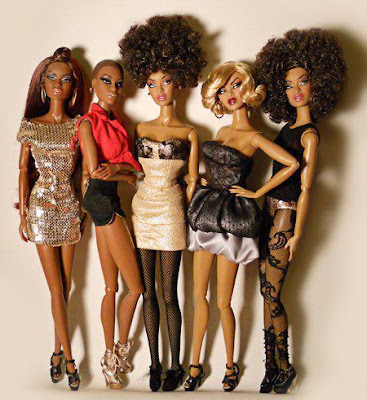 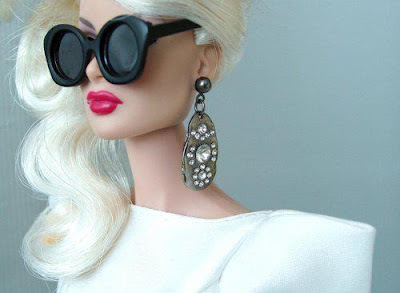 I collect Barbies and I LOVE this post! Oh it's Barbie ! 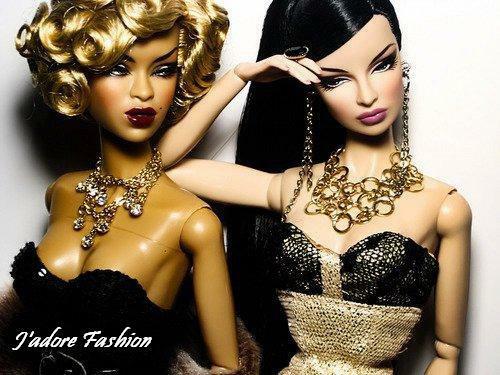 These Barbies are so glamour. 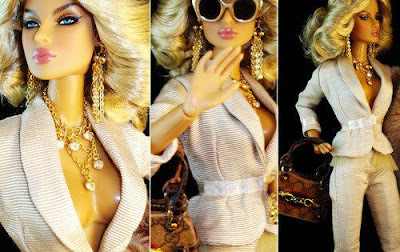 The first one is like a movie star.